Our challenge was to create the most sustainable hoodie we could – finally, the Earthcolours Men's Hooded Pullover is here! It’s dyed with fully traceable, patented EarthColors that come from nutshells, leaves and vegetables – essentially agricultural waste. Made with 12 recycled plastic bottles. 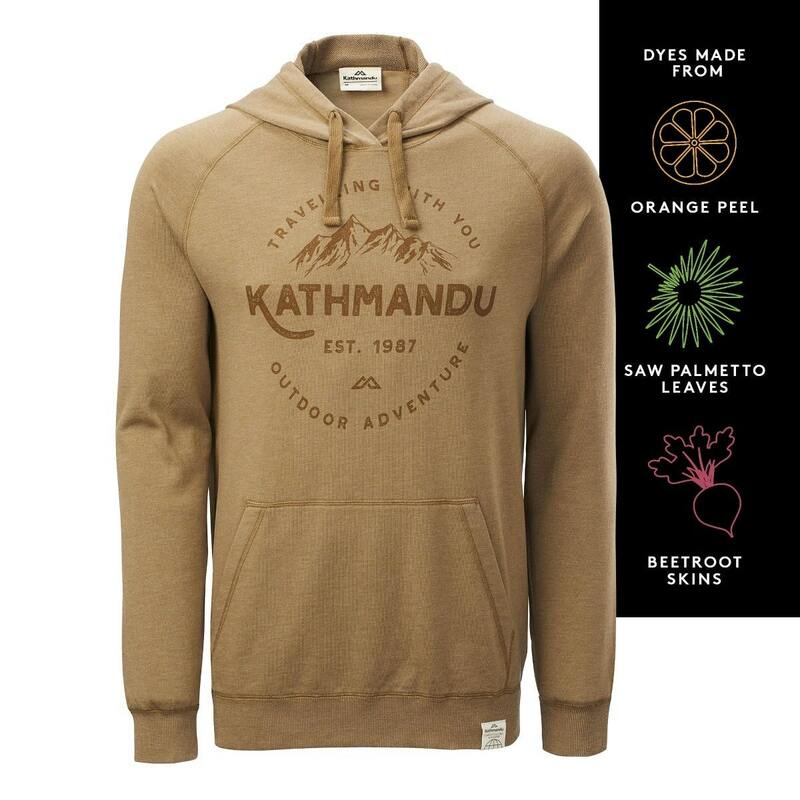 Part of our Earthcolours Range – your feel good gear.